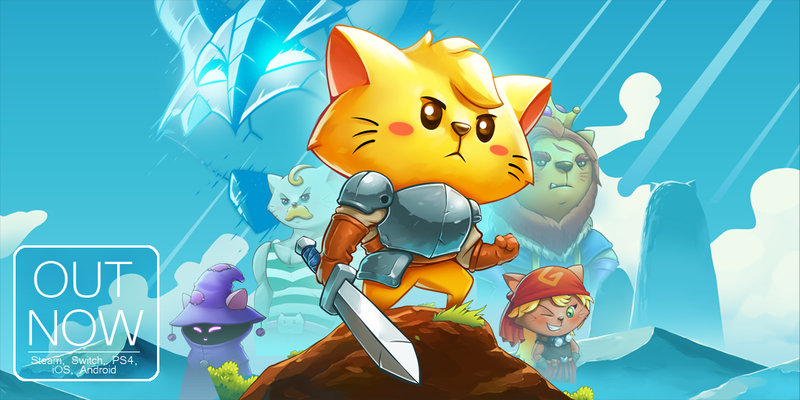 The Gentlebros is an award winning studio responsible for the popular Cat Quest and Slashy Hero!  Made up of veterans of the game industry, we aim to pour our love into every game we make, and hopefully, you'll feel our love too! To find out more about the games we make, click the links below!